This first Festival of Brexit evening will consist of a series of short pieces. Do join us and join in the discussion - whatever your take on Brexit. So what deal? May's deal, another deal or a no deal. Of course none of them are really deals; just sets of unhappy holding arrangements while hugely expensive commisions work out what to do next. We'll get a joint press release at the beginning of an endless stream of other, lower profile, press releases. It will be another milestone along the route to Brexit becoming like the Loch Ness monster; an industry as well as a figment of fevered imagination. But we'll be told it's a deal. Brexit implied a finality of which it was not capable. Beyond the illusion of a once and for all vote on Europe lay a continuing national crisis of division and confusion, of interminable international negotiations and renegotiations that will last decades. Nightmare? Or chance for a new vision? 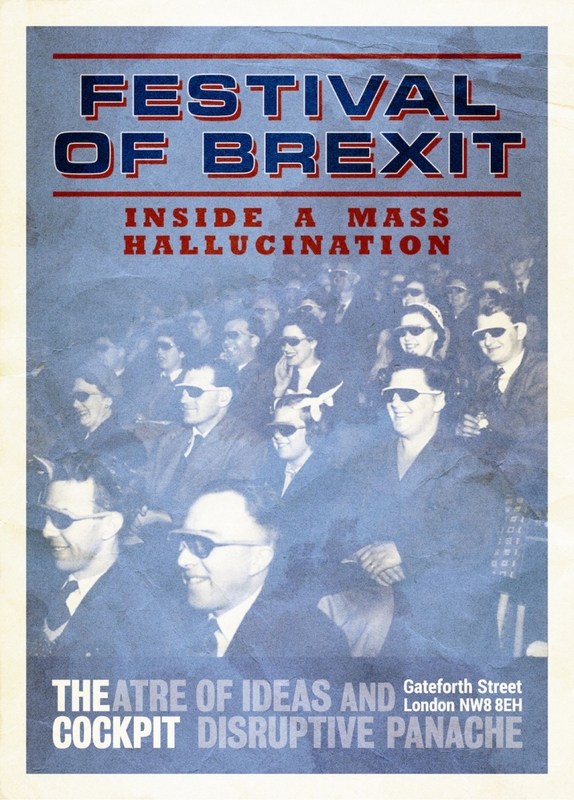 Fittingly, Festival Of Brexit is a random series of events rather than an actual festival. The next event is a scratch night on Monday 4th March where people that have already submitted ideas may be invited to present short pieces of work. This doesnt mean submissions are closed. If you'd like to contribute, read on. Watch this space, join the Facebook event, and join us at the Festival of Brexit on March 4th- before we wake up and it's all over. 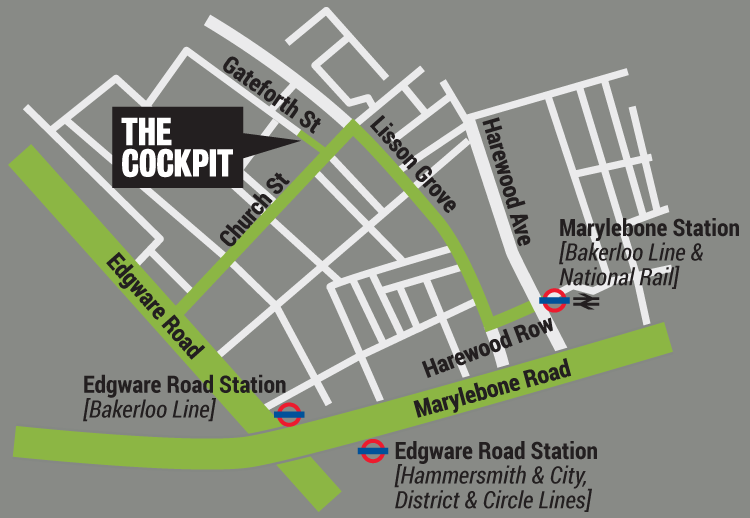 The Cockpit invites submissions for live performance, anything from 3 minutes to an hour duration, using any form for our Festival of Brexit, in response to the theme 'inside a mass hallucination". Please read the trigger paper, get triggered and email your proposal (No longer than half a page of A4 please) to dave thecockpit [dot] org [dot] uk (subject: FESTIVAL%20OF%20BREXIT%20APPLICATION) . We will schedule events according to type/theme/length in collaboration with you. 50/50 split of net box office . No fees either way.